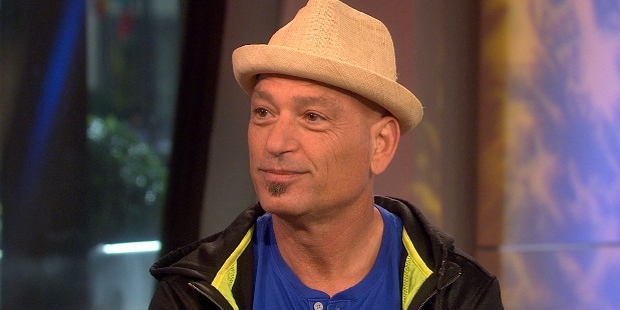 Howie Mandel is a renowned Canadian Comedian, actor, voice artist and a television host. He is also a judge on America’s Got Talent. Howie has been in the show business for the last three decades, and has had a long-standing career in the entertainment scene. He continues to perform his stand-up comedy shows across the US and Canada. Mandel was born in Canada on 29th November, 1955. He was expelled from school for impersonating the school staff; in fact, being a prankster got him expelled from three schools. After finishing his high school, he began working as a carpet salesman. Mandel was successful at his job as a carpet salesman and managed to expand the business to two retail stores. On a business trip to Los Angeles, he went to the Comedy Store, where he participated in a gig on an Amateur’s Night. Impressed with his talent, he was hired by the television producer of the game show “Make Me Laugh”. Later, in 1979, he opened for David Letterman on his shows. Mandel proved to be a promising comedian. He eventually garnered a role on the television series St. Elsewhere, where he played Dr. Wayne Fiscus for six consecutive seasons. As a voice over artist, he provided his voice for the character of “Gizmo” in the classic comedy “Gremlins”. Howie also created “Bobby’s World”, a children’s animated series, which ran from 1990 to 1998 and provided the voice over for both the characters of Bobby and his father Howard Generic. Apart from this, Howie was also a host on the show Deal or No Deal and has appeared in several cameos on television. 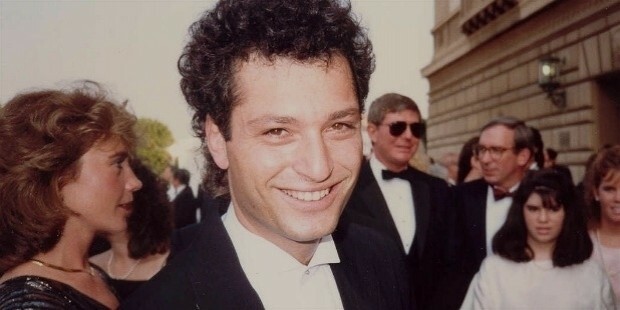 His own talk show titled “The Howie Mandel Show” was aired for two years from 1997 to 1999. Presently, he is a judge on the popular show America’s Got Talent alongside Howard Stern and Sharon Osborne. Mandel is known to not shake his hands with anyone due to a condition called “mysophobia” which he has been struggling with since he was a child. 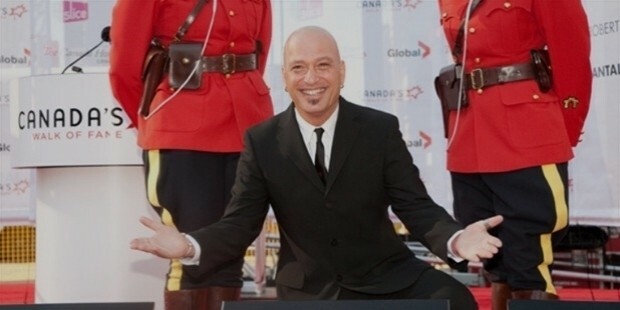 Howie has received a star on both “The Hollywood Walk of Fame” and the “Canada’s Walk of Fame”. In 2015, on one of the episodes of America’s Got Talent he was hypnotized by a contestant to “shake hands” with, despite his condition. Mandel felt manipulated during the event as per the news reports. 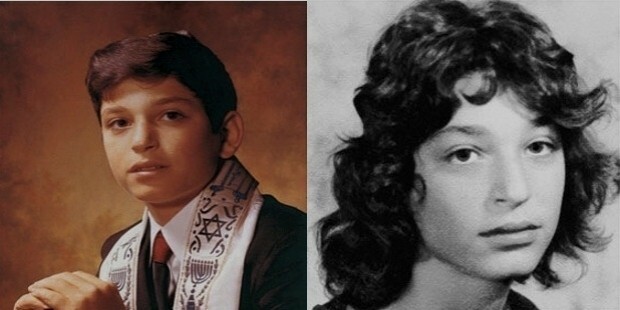 Howie is married to Terry Mandel, whom he met in high school. They have three children named Jackie, Riley and Alex. He now loves spending time with his granddaughter and enjoys being a Grandpa. Apart from this, Howie also has two nephews, Zack and Austin Mandel, who are adopted, and is a distant cousin of an Israeli-American composer and violinist, Itzhak Perlman. Mandel has published his autobiography titled, “Here’s the deal: Don’t touch me”.